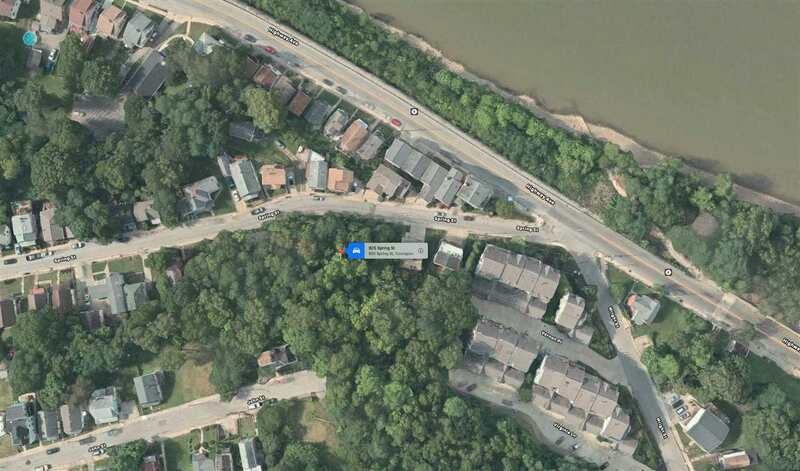 Parkway Ave right on Altamont left on John left on Spring St.
Investors-Developers-Builders and Individual Buyers, don't miss out on this Great Opportunity! Beautiful skyline view of Cincinnati and the Ohio River. Nice lot for your new home. Also view MLS #522865 can be purchased together.